Build Electronic Hobby Projects, That Work. NOTE: Get these projects before they are gone. "CHEMELEC.COM" IS GOING TO SHUT DOWN, later this year. Mar 25, 2019, Due to Health Issues, I need to Dispose of my Inventory. So All my Electronic Parts are Now FREE, Excluding the Shipping Cost. This does NOT Include Parts that need to be Counted out for Specific Kits. Doing That take too much Time, so a charge will be necessary and PCB's are usually only made on demand, so they are not free. I Mostly have Just Analogue Parts and some of the 4000 Series, C-Mos IC's. I have Far Too Many Part to list them, So Tell me What parts you want and I will let you know if I have them. Shipping Cost Depends on Total Weight and Where it is being sent to? Some Test Equipment will also be Available at a Later Date. However If you Want to Order Parts for a Specific Project, Just Email Me. NOTE: Your Subject Line MUST contain the word Electronic!" or it goes to "JUNK MAIL". "Copyright", with all right reserved. However I do not give permission for any other purpose. These projects are for varying purposes. but all of them have been built and definately work! 2) And I Recommend that All Projects should be Properly Fused, for added protection. a) I Assume No Liability for any Errors and Omission. b) I will also Not be held Responsible for any Injuries or Death, as what you build is Totally out of my control. c) All Electronic Projects: "Require a certain amount of Skill and Caution". 3) In ALL my Schematics, All Capacitors are stated in "uF", (Microfarads) Unless otherwise noted. A ".001" Cap is the same as "1n" or may also be marked as "102". Likewise a ".0047" Cap is the same as "4n7" or may also be marked as "472". A ".01" Cap is the same as "10n" or may also be marked as "103". Likewise a ".068" Cap is the same as "68n" or may also be marked as "683". A ".1" Cap is the same as "100n" or may also be marked as "104". Likewise a ".22" Cap is the same as "220" or may also be marked as "224". 4) In ALL my projects, All Resistors are 1/4 Watt Unless otherwise noted. I list resistors and sometimes capacitors with the multiplication factor within the values. quite simple. By putting the "letter" in place of the "Tiny Decimal Point"
it eliminates the chance of missing it. Particularly on a poorly photo-copied or printed copy of a schematic. "My Forum for Comments, Questions & Answers"
Not the best, But it is free. Definately MOST IMPORTANT For Your Projects. 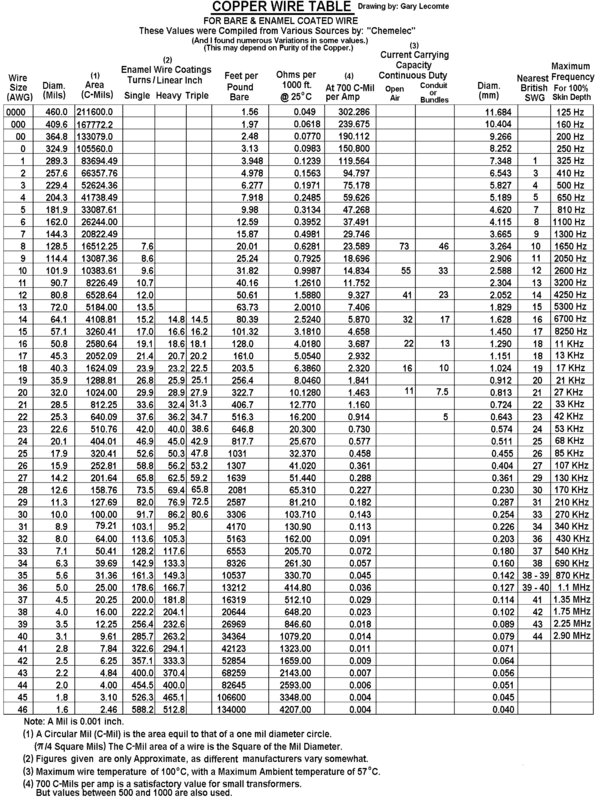 Click Here, "Some Data Sheets." For a few Hard to get ones. "Alarm Circuit", Using a Laser Beam! "The Car Alternator", A Guideline to Testing it! Also the car battery, and cables. My NEW "P-Mosfet" Voltage Regulator. or possible HIGH Voltage Outputs of up to 100 Volts. "Ducati" Monster Motor Cycle, Voltage Regulator. Or Other "Permanent Magnet" Alternators. "The Amplified Zener", Greatly Increase Power Ratings! And Substantially Reduce Noise Voltages. Extremely Simple and useful for many applications. A totally Electronic circuit to measure Air Flow, Zero to 250 feet per Minute. Thats only 2.84 MPH, But MAYBE it can be Modified for other Rates of Air Flow. "Battery-Monitor", Four Very Simple Circuits for your car. Like the Battery used in my Metal Detector or other simular types. "Battery Charger, 110 to 12 volt, Non-Isolated type. "This Circuit and the circuit it is connected to, MUST BE ISOLATED FROM THE USER". Another Battery Charger, for small battery's or battery Packs. This "Trickle Charger" is Both Current and Voltage Regulated for Sealed Lead Acid or NiMh types. It uses a Wall Adapter as the main Power Source and Can charge a 6 or 12 Volt ones. "This is just a Preliminary design". This circuit helps to Desulfate Lead Acid batteries. Added Bonus: This Circuit also gives a good indication of the "Internal Resistance" of the battery. "My NEW HIGH CURRENT Battery Desulfator/Tester". Custom made "Boxes for Projects". "Easy to Make Boxes" of Many Sizes and Shapes. "Car Battery Charger", An "SCR Design with a 10 Amp rating". From a Really old Pharmaceutical Book. "Just a Typical Look at its Circuitry, for anyone interested.". A Simple Circuit to run a Car Ignition Coil to Obtain High Voltage. Or a 12 volt to 110 or 220 volt transformer for low power applications. "Car Ignition Coil Driver", From Direct 110 VAC or 220VAC. These SCR Circuits can run a Car Ignition Coil in your home, to Obtain High Voltage. A Simple Circuit, but not as Stable as I would like. Bury the coil in your driveway and it will detect any vehicle there. "Car Loop Detector-2", More Stable. A Better Circuit, And It is Very Stable. A Better Circuit, And Extremely Stable. Bury the coil in your driveway and it will detect a vehicle coming in it. IF IT CONTAINS a Reasonable Amount of a MAGNET METAL, Such as Steel. However the "Car Loop Detector-2" Above is Much Better for detecting these animals. Just use this Same, Single Loop of wire on the animal and it works good. This May help some people. "Common Ground", 3 Channel Color Organ for a Car. "4 Channel, HOME Color Organ. "FOUR Channels. ", All Channels are Active "Band Pass" Filters. "This has Much better Light Seperation and a Parts Kit with the PCB is now Available.". "4 Channel, CAR Color Organ. This circuit Creates a Tiny Power Delay to a Circuit. Read Why I designed it. "A 555 Delayed DC Power Source"
This circuit can give a few minutes of Delayed Power to a Circuit. "REVISED" Really as Simple as you can get and has 4, 5 or 6 Displays. "REVISED" This Schematic and PCB's updated on Nov 2, 2011. "Diodes in Parallel, An Article on increasing current capability, Plus More." 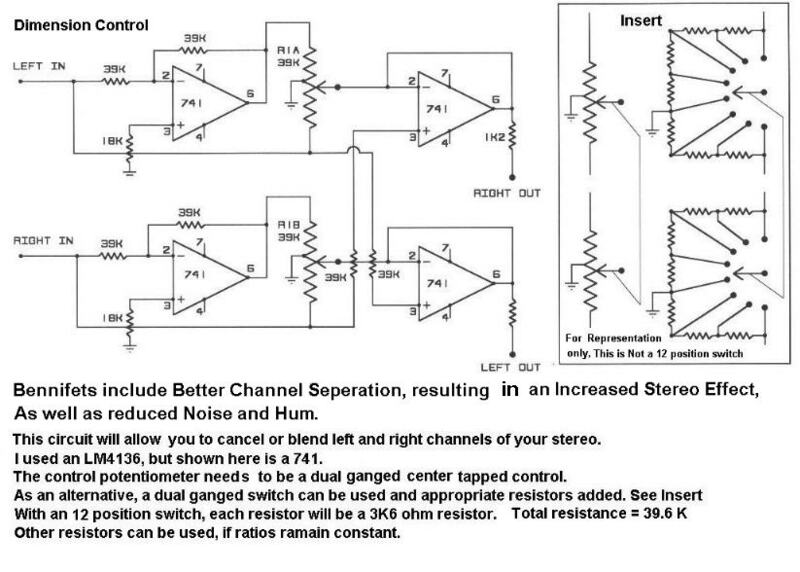 Add an effective New Dimension to your Stereo sound, "Increase Seperation and Reduce Noise". A Very Efficient and Simple Cmos Design. My "Electric Fence project", "Fencer-1"
A Very Efficient and Simple Cmos Design..
Look and See What one of this circuit Caught? Another "Electric Fence project", "Fencer-2"
Considerably MORE POWERFUL, If Needed!. This is "the Second Most Popular Project on my site". This article deals with Principals of a Good Electrostatic Filter system, Plus Basic Plans. It Can Detect Most Liquids and more. "My Freezer Alarm and Freezing Alarm Circuits"
Some people might like this. Turns OFF your Headlights, if you forget. And with a Time Delay, if wanted. This is Just an Article, NOT A Project. With a Protection against Having Two Positive Input Pulses. "A Momentary High Voltage Arc Circuit"
Can be used to Ignite a barbeque or a Gas in a Potato Gun. Basic Cell Construction using ABS plastic. And: A Basic PWM, With a fixed Freqency. And: My "Simple Hydrogen PWM" with frequency adjust. Also: My New Current Limited PWM, Highly Efficient. ("My Ultimate PWM"). How to Determine AL Vaues for use in winding Ferrite Core Coils. "Inverter, A 12 volt unit, Very Basic type"
Simple and Useable to play with, But not practical and a Waste of time and Money. Not Near as Efficient as my Mos-Fet Inverter below. Negative and Positive Ion Generators. A Very Reliable, Efficient and Practical Design. This Circuit will detect a Burned out Light Bulb and light an LED when this occurs. It Could be useful to monitor your cars Brake Lights. A Fairly Simple C-Mos Circuit. A Simple Circuit Using a 555. A Simple, But Very Effective Circuit. Also acts as a Master On / Off Switch. NOW, Also a New P-Mos Version. Supplys Positive voltage to grounded devices. They Measure from: 0.001 to 1.999 Ohms, or from: 0.01 to 19.99 Ohms. Also a "NEW" Dual Range Meter. My Method for Measuring Gig/Tera Ohm Resistors. Not the best, but Simple, and Now with a PCB. A BETTER BFO Metal Detector"
Much Better and Simple, Parts and PCB Available. for Free Air Resonance and Interwire Capacitance. A Metal Detector, for Pin Pointing. "Possibly More info to come later". My "SUPER SENSITIVE", Pin Pointing Metal Detector. "Metal-AV, A Pulse Induction Detector." A PI Detector with "Audiable & Visual" Indications of Targets. Suitable for use on some Conveyor Belts. A Single Coil Pulse Induction Detector. Just as Good as my "Pulse-1", but less Expensive. And Most people Only Use a Single Coil. Metal Detector, A Pulse Induction Detector. "Pulse-1"
Hundreds of this Detector have been built with Very favourable Feedback. This is "the Most Most Popular Project on my site". Pictures of My Pulse-1 & 2 Metal Detector Project. And I included their Comments on it's performance. Controls for Possibly More Flexibility. This Detector is "Definately Not for the Beginner". This is Not a Project, But this is how I make the Flat Radial Coils. I have Shown this here because of Numerous Requests. "Metal Detector", based on the CS209, Now Discontinued. Especially Suited to find studs in Walls. Note: this IC is discontinued and getting hard to obtain. "Metal Detector", based on the TDA0161. Preliminary Circuit Article...More Info to Come. A circuit to Impedance Match a Speaker, as a Mic. Speakers can make a Good Microphone for some applications. Bigger Speakers may also have a Good Low Frequency Response. Ever seen a 15 Inch Microphone, this Circuit will do it. I have Numerous Circuit, Some Simple, Some Not. Some are Building Blocks, Some are Not. MORE WILL BE POSTED HERE SOON, as I get them drafted up. 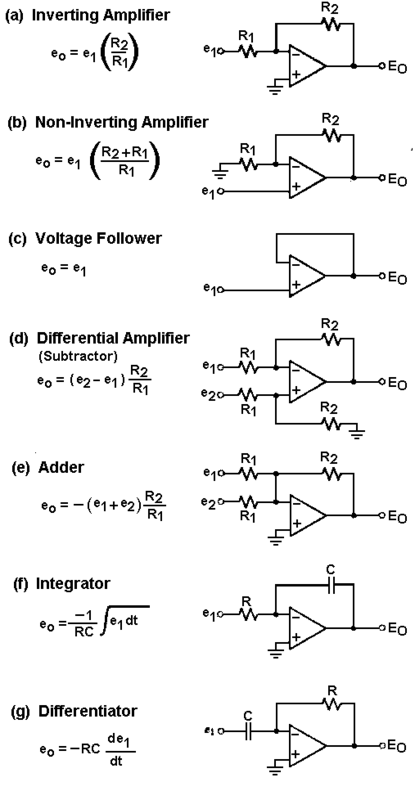 "Op-Amps", Basic Circuits for the beginner. Inside the 741 Op-Amp, Zoomed in Pictures. Simple, Single Supply and Works Very well with Minimum Parts Count. "The Oscilloscope, a Collection of Setups and Waveforms. NOW With some NEW CIRCUITS. You might want to check out What I Have. "Peltier Devices or Thermoelectric Modules. Also known as "TE Modules" or "Solid State Heat Pumps". New: A One Can Pop Cooler. "A Power Monitor, for AC Lines of 110 to 240 VAC." May be useful to some persons. "LM723 Power Supply", Voltage and Current Regulated. "Power Supply", Voltage and Current Regulated. "Super Power Supply", Voltage and Current Regulated. With Suitable Output Transistors, This Supply Can handle almost any Voltage or Current. But Now you can make it using Descrete Parts. Transistors, Caps and Resistors. Although not Really Difficult, I don't believe this Project is Suitable for the Beginner. Can also detect Other Hydro-Carbon Gases. "A Simple Switching Power Supply". A Versatile and useful supply to Experiment with, Good for the Beginner to learn. This is Direct 110 VAC input. "A Good 12 Volt Switching Power Supply". A Versatile and useful supply to Boost or Reduce the Battery voltage. This Circuit Can drive Multiple Mosfets for Very High Power. "Adjustable HV Output, 12 Volt Switching Power Supply". The Output is Continuously Adjustable from about 20 to 190 Volts. No Transformer needed, Just a Choke Coil. including Dynamic Microphones, Tape and Phono Applications. Shown are Values for a "Flat" & "RIAA" response, but many others can be created. Here is a Simple, But Very Effective One. "Proximity Detector with HOLD Times". Here is a another Simple Proximity Detector, but with added Features. "Pulsed LED", A High Current Circuit. Just to Play with, But it Might have some Practical Applications. They Work Excellent and Real Simple to build! New and Revised Designs, NOW for Either "N" or "P" Channel Mos-Fet's. Could be used for a Turn Signal Indicator. Also includes an additional Circuit and PCB for Driving Higher Power Lights. "Roulette Wheel", A 4000 Series, C-Mos design. Has numbers 1 to 36 plus the 0 and 00, with totally random odds. For Advertisement Free Background Music on FM. Plans for a "Shotgun Microphone". Also with Tube Lengths based on 1/4 Octave Frequencies. Here is a simple Sine Wave Oscillator Circuit. "A Solar Cell, Battery Charger". A Simple Regulator for Charging Lead Acid Batteries from a Solar Cell. The Schematic and PCB have now been Completed, It All works well. "Strobe Light", 12 Volt, Coil Powered. "Switching Supply, 12 Volt Strobe. A "HIGH POWER STROBE", suitable for many applications. "A Simple and Versatile Strobe Circuit" using 555's. Good for both Lamps and High Powered LED's. "A Simple and Versatile Strobe Circuit using Alternating Lights". "Stun Gun Circuits, 1 & 2", For Ammusement only! Presented Here For "Informational Purposes only", "Not for Actual Construction!" A basic circuit using Diodes to detect temperature differences. I make No Medical Claims as to the Usefulness of these devices. Two practical replacement for heaters with problems, or an add on. REVISED & Very Useful for some applications. Some Useful Timers, as Requested by some of my Readers. 1) Apply Power, A Time Delay, than Permanent ON till power down. 2) Apply Power = Delay, than On, Delay off, On, Delay off & Repeating. A simple 2 transistor circuit with a Coil on the PCB". Quite Sensitive & Useful to Detect Ultrasonic Sounds. Now Revised for Either a 24 or 40 Khz Transducer. "SUPER SENSITIVE" for Detecting Ultrasonic Sounds. Can be used with Either a 24 or 40 Khz Transducer. Uses a LT1372 and only a Few parts, But can handle 1. 5 amps Input Current. Input as low as 3 Volts, Output may be as high as 35 Volts. Its Useful to see the charge voltage. This Helps in detecting a Bad Alternator before it creates a dead battery. Both Can be Switched to Bar or Dot Displays. Measure All your AC Household Appliances. A Practical Alternative to help reduce your Heating Bills. 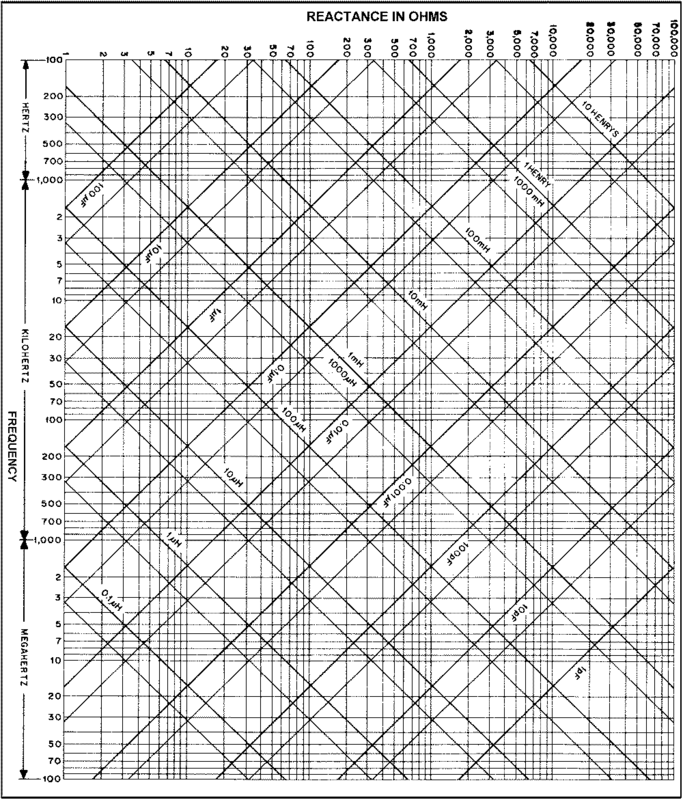 Here is a Wire Chart I Created and it should print about 8 1/2" * 11" @ 300 dpi. Wire from "0000 to 46 AWG" and it also shows Wire size verses Skin Effects of AC Current. Counter Started on: May 02, 2014. All Imformation on this website is "Copyright protected".